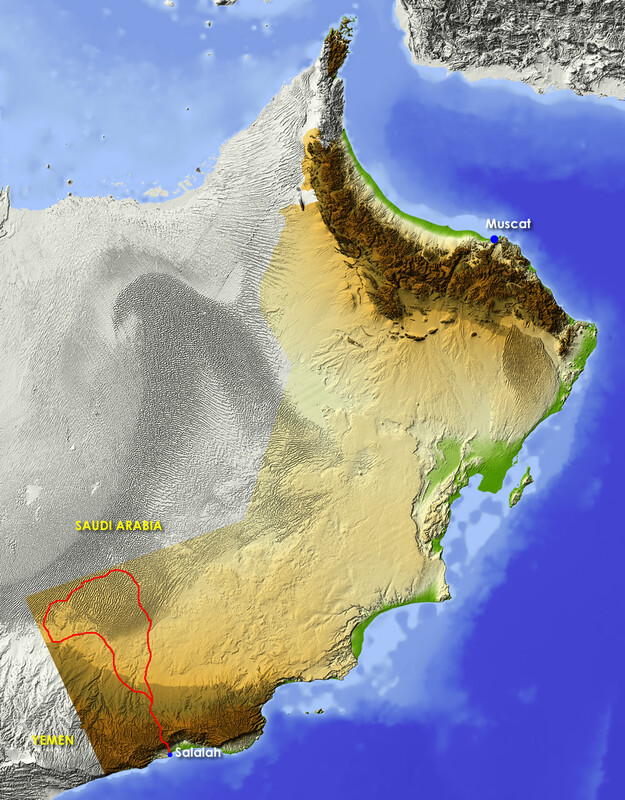 Oman has a rich ancient culture, beautiful nature of pearl white beaches to rugged mountains. The locals are friendly and welcoming. 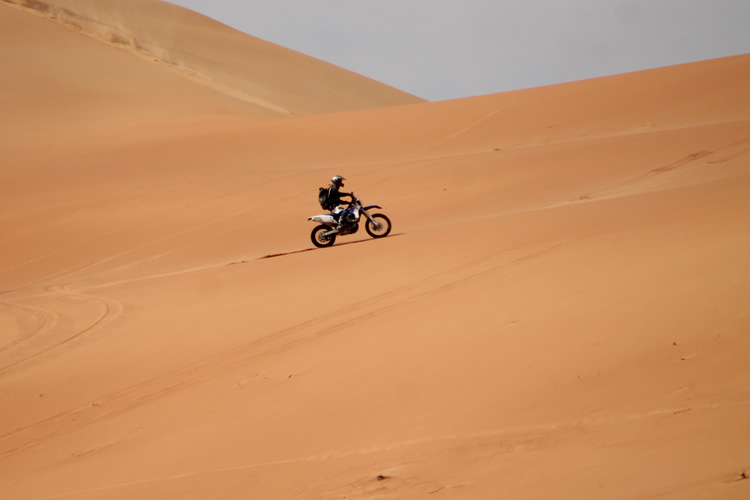 A top destination for motorcycling in the sand dunes. We drive through the majestic dunes of Ramlat Fasad, by the Rub ' al Khali desert and the Red dunes of the Wahahibah Sands. During the day the sun shines brightly in the evening it cools off and the starry sky is often breathtaking. Overnight we stay again in a private to be set up tented camps in the desert. Remains of antiquity can be found across the country, hundreds of castles and forts. Furthermore visit the Sultan Qaboos Grand Mosque in the capital Muscat. Admire the mozaïeke floors and Persian carpets, the marble ceilings with large crystal chandeliers. In the different museums in Muscat admire the rich history which explains the influence of the English, Persians and Portuguese. Furthermore Muscat offers colorful souks and at the port of Muttrah is a great fish market. Despite being on a desert journey, you hardly come in touch with “soft” sand. The surface of this desert has a hard layer, this makes it less difficult and accessible for less experienced riders. Of course you can regularly drive into the dune to try this.